In 2013 Idris Elba portrayed iconic activist, Nelson Mandela in the biopic Mandela: Long Walk to Freedom, and from his profound personal experiences whilst making this film, the famed television actor was inspired to write & release his album 'Idris Elba presents: Mi Mandela'. 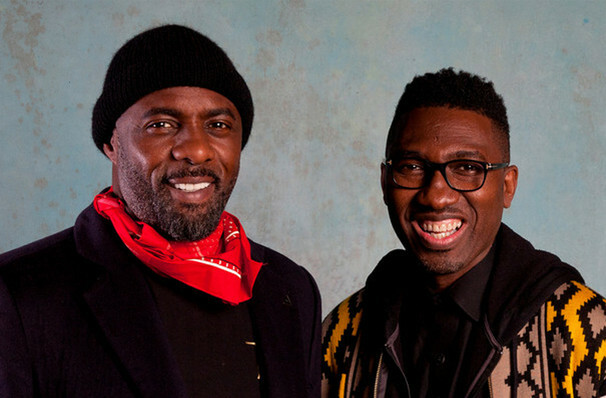 It is this album that was the catalyst and springboard for, Tree, a new collaborative work by Idris Elba and OBE-awarded The Young Vic arts director, Kwame Kwei-Armah. Elba's music serves as the backdrop, with dance and film used to explore the past, present and future of a country with an abundance of spirit and soul, but which is still very much finding its feet as an emerging leader on the African continent. 'Mi Mandela' adds to the celebration of contemporary South Africa with the sounds of marimba, cello and horns. 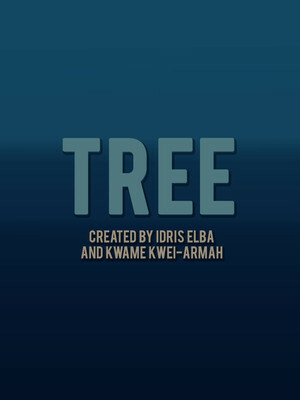 Directed by established talent, Kwei-Armah, Tree is told through the eyes of a young man in London with ties to a country a world away. A Young Vic, Manchester International Festival and Green Door Pictures co-production, designed by Jon Bausor with choreography by Gregory Maqoma and contributions by James Ngcobo (Market Theatre JHB, South Africa). The show will have its world premiere at the Manchester International Festival 2019, shortly before playing at The Young Vic in London's South Bank. Tree is a story set in two parts of the world - London's Hackney and Johannesburg, South Africa. It follows a young man, Theo, and his half-sister, Nandi. As the two struggle to connect, their true journey begins; rebuilding their family tree. With many thanks to James Ngcobo at the Market Theatre Johannesburg. Seen Tree? Loved it? Hated it? Sound good to you? Share this page on social media and let your friends know about Tree at Young Vic. Please note: The term Young Vic and/or Tree as well as all associated graphics, logos, and/or other trademarks, tradenames or copyrights are the property of the Young Vic and/or Tree and are used herein for factual descriptive purposes only. We are in no way associated with or authorized by the Young Vic and/or Tree and neither that entity nor any of its affiliates have licensed or endorsed us to sell tickets, goods and or services in conjunction with their events.